This article was last updated in January 2019. Is there any beauty product with a higher level of dissatisfaction than lip balm? I&apos;ve heard from dozens of readers complaining about their dry, chapped, even CRACKING lips—and how no lip balm ever seems to cure the problem. I, too, have struggled with chronically dry lips. But I&apos;ve finally figured out what to use—and what to avoid. That&apos;s right. 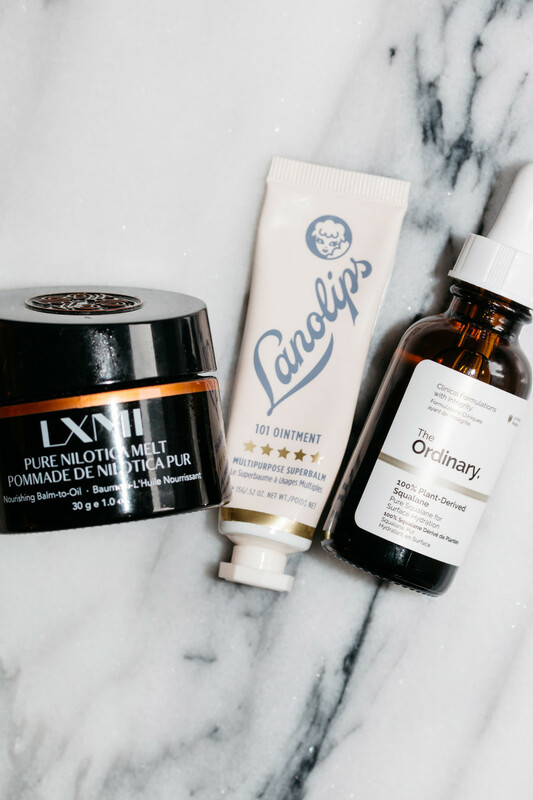 It&apos;s just as important to STOP using products with ingredients that cause chapping, as it is to START using treatments that will truly heal your lips. Most lip balms don&apos;t work because of irritants, allergens and occlusives. 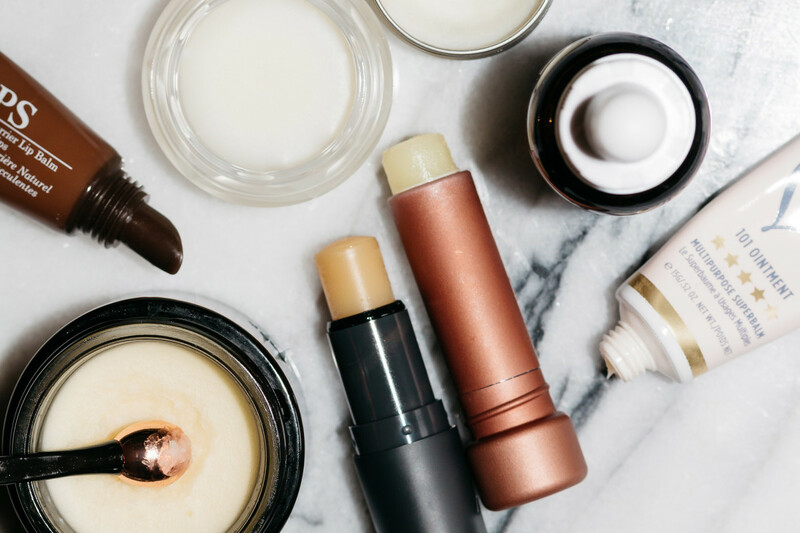 There are three reasons why most lip balms on the market fail to actually fix chapped lips. What are those? Read on! Fresh Sugar Lip Treatment SPF 15 contains chemical sunscreen ingredients that may cause irritation. Anything that irritates your lips can lead to dryness, peeling and chapping. 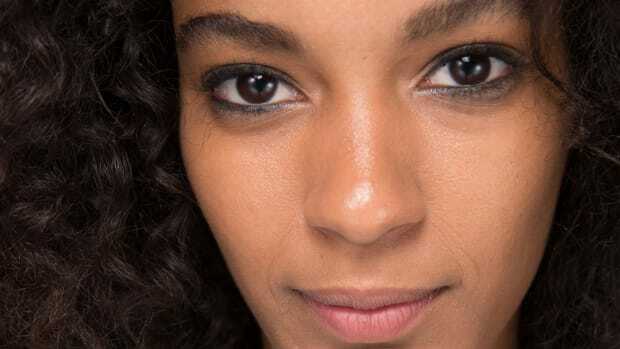 This is why you may not see an improvement despite always re-applying lip balm—it&apos;s because your lips are in contact with the irritant over and over again! Of course, you&apos;ll also find these things in other lip products, such as lipsticks, lip gloss, etc. So that Dior Lip Glow? It looks amazing on the lips, but is not something I would recommend to heal chapping. Bite Beauty Agave Lip Balm contains several potential allergens, including lanolin, beeswax, castor oil and vitamin E.
What you might not know is that even natural ingredients can be problematic because of allergic reactions. I suspect vitamin E is one of the biggest offenders here, particularly its synthetic form, tocopheryl acetate. (On labels, vitamin E is listed as tocopherol or tocopheryl acetate.) In this study, one third of patients developed contact dermatitis from vitamin E! I suspect this may have been a factor in the eos lawsuit, as continued use by an allergic person could definitely lead to the rashes and blisters that people reported. Oribe Balmessence Lip Treatment is high in hydrogenated polyisobutene, which will not nourish dryness. Now, I&apos;m not saying these are ALL bad, in a lip product. Their barrier qualities can help protect the lips and seal in moisture. But they&apos;re not actually delivering moisture to the area. So they won&apos;t heal existing chapping. You also have to be careful when they&apos;re combined with other ingredients, because they may be sealing in irritants or allergens. Treat dry lips with emollient ingredients. So, what&apos;s the best lip balm for chapped lips? One that contains an emollient! 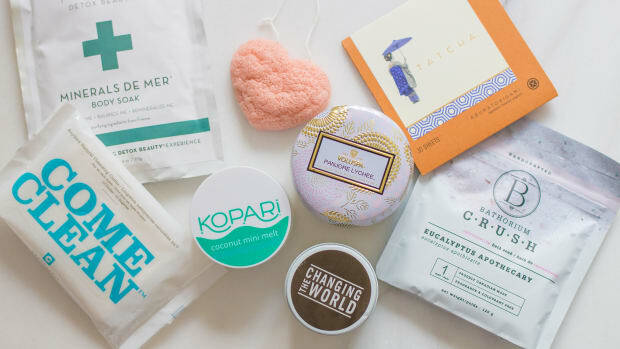 Emollients are softening, hydrating ingredients that absorb well into the skin, where they fill in cracks and prevent moisture loss. 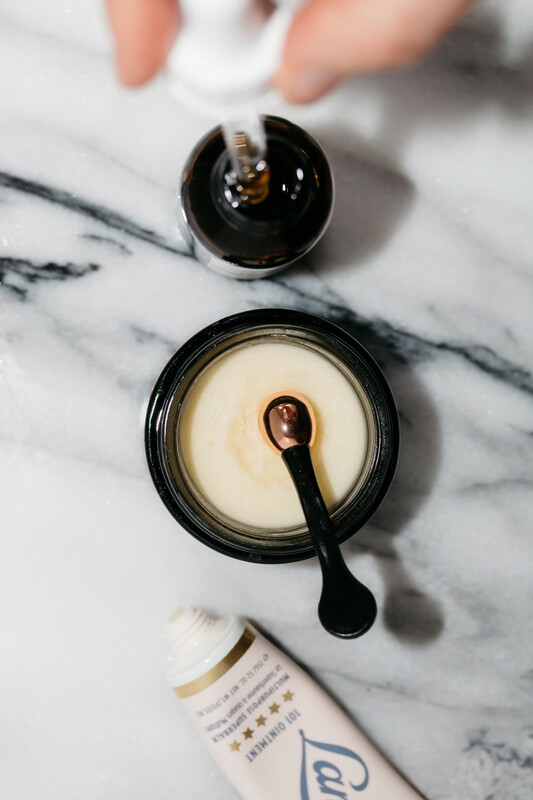 The best emollients are natural oils and butters. I suggest using them in their pure form, rather than in combination with other ingredients. Since the lip area is so sensitive, it&apos;s better to use as few ingredients as possible in order to minimize the risk of irritation or an allergic reaction. 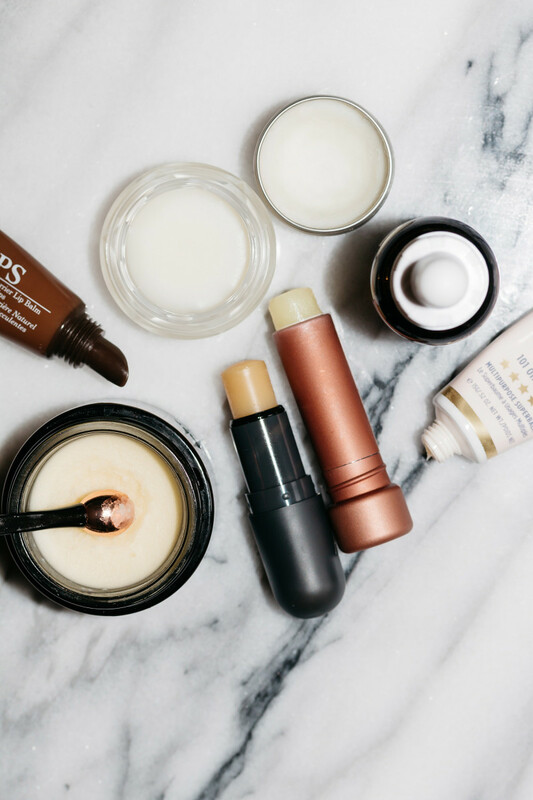 Here&apos;s what to know about each chapped lips remedy, plus my top product recommendations. 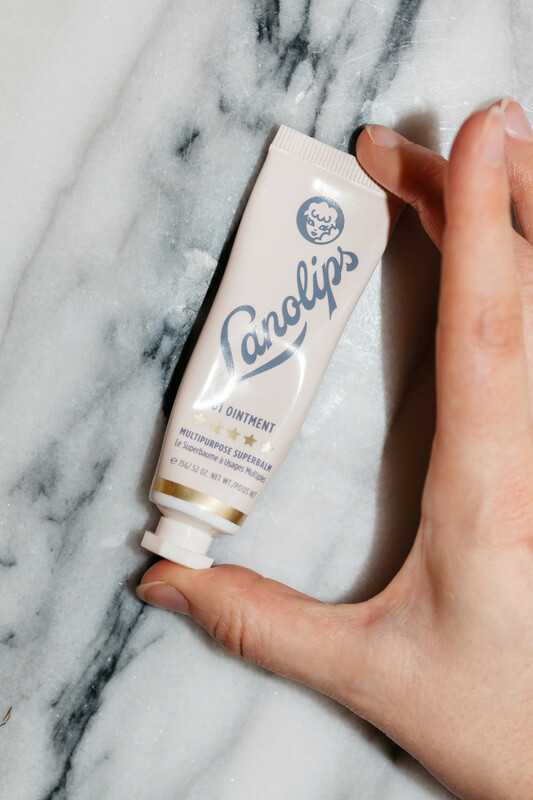 Medical-grade lanolin is one of the best treatments for chapped lips. But wait—didn&apos;t I just say that lanolin is a potential allergen? Yes, it definitely can be. But if you&apos;re NOT allergic, its emollient and semi-occlusive properties make it a fantastic ingredient for healing dry, chapped lips. 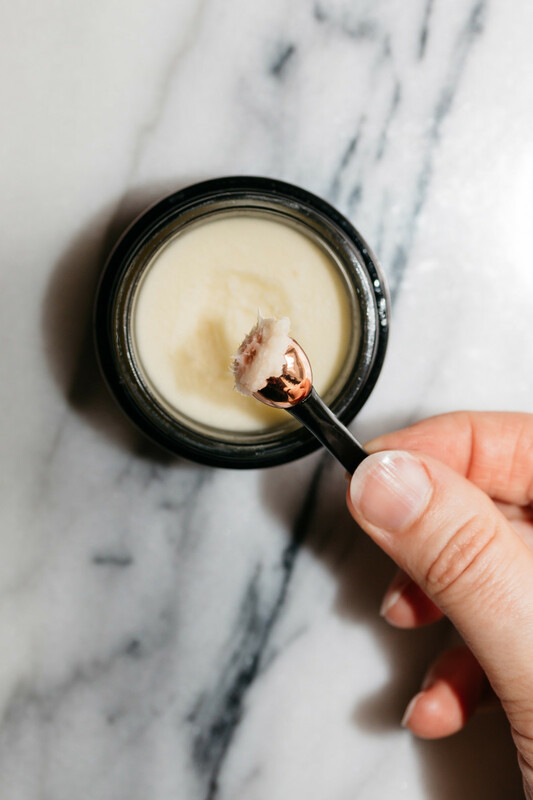 The texture is a thick salve that makes your lips feel instantly moisturized and protected from dry air. There are also different grades of lanolin, and a medical-grade lanolin is much less likely to cause an issue. This study found that Medilan, an "an ultra-purified, hypoallergenic, medical-grade lanolin" caused "almost zero sensitization." Now, we can&apos;t buy Medilan directly, since they&apos;re just a raw materials supplier. But there are a few companies that do use medical-grade lanolin, which is colourless and odourless, and has all the harmful elements filtered out. 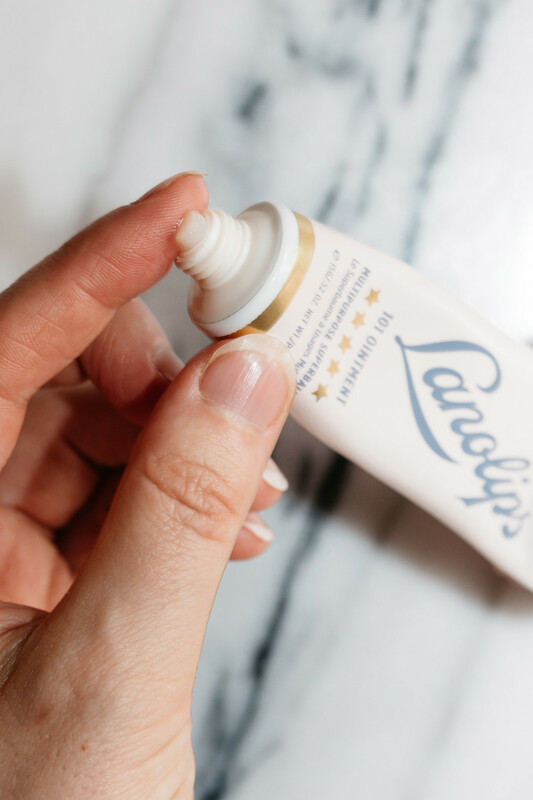 For example, Lanolips&apos; lanolin goes through a patented cleansing process that leaves it with fewer than three parts of impurities per MILLION! Lanolips 101 Ointment Multipurpose Superbalm contains medical-grade lanolin. Lanolips 101 Ointment Multipurpose Superbalm: This ultra-pure, cult favourite lanolin gives a glossy finish and is super long-lasting. Koru Naturals Australian Golden Lanolin Lip Balm: This medical-grade lanolin comes in a tin, if you prefer that format. Superlan Ultra Pure Medical Grade Lanolin for Chapped Lips: A tube of medical-grade lanolin combined with jojoba oil. Lansinoh HPA Lanolin: Technically a breastfeeding balm, so you probably want to keep this for home use only! Medela Tender Care Lanolin: Ditto for this one; besides lanolin, it has two other non-allergenic ingredients for a thinner texture. Squalane&apos;s thinner texture makes it ideal for healing chapped lips. 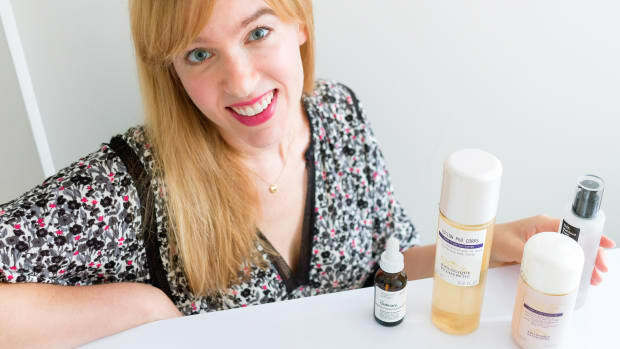 Quelle surprise, I&apos;m talking about squalane oil again! 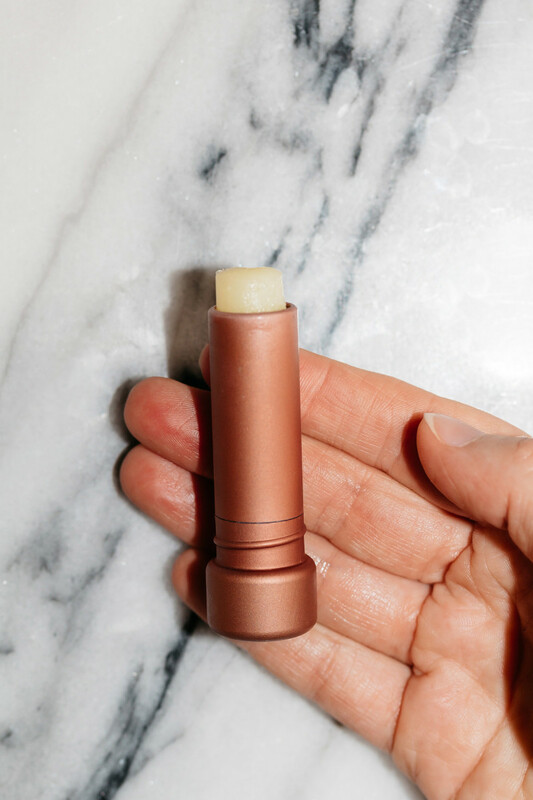 Even though it&apos;s not technically sold as a lip treatment (YET), squalane is one of my favourite new discoveries not just for the face, but also for dry lips. Squalane is the saturated form of squalene, an oil naturally produced by the human body that keeps our skin moisturized and protected. Although it can be derived from shark liver (which is NOT cruelty-free! ), most companies source squalane from olives or sugarcane. If the label doesn&apos;t specify, make sure to ask where it came from! 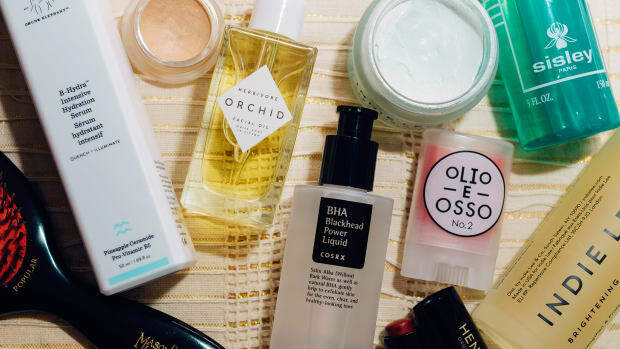 Squalane is ideal for healing dry skin because it has a finer texture than other oils, meaning it penetrates incredibly well (much more so than coconut oil, for example). It&apos;s also super-stable (so it will last forever) and non-irritating. You can read more about squalane&apos;s many benefits over here. Because it doesn’t form as much of a barrier, you may wish to layer squalane underneath a more occlusive product, especially if you&apos;re outside in harsh conditions. The only downside? To date, I&apos;ve only seen squalane in 30 mL/1 oz. glass bottles. Somebody needs to make it in a rollerball format! 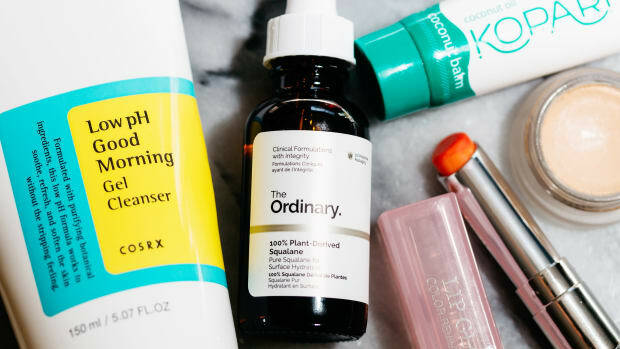 The Ordinary 100% Plant-Derived Squalane is an affordable squalane option. 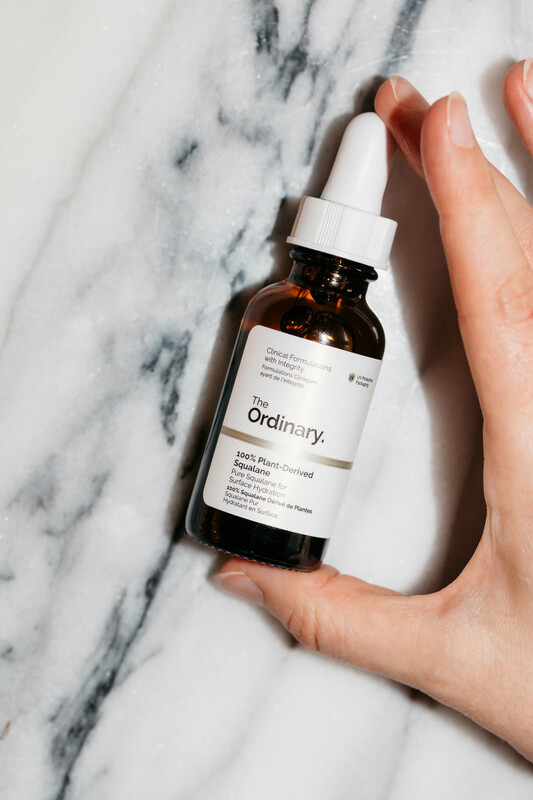 The Ordinary 100% Plant-Derived Squalane: A super-affordable squalane derived from plants. Timeless Squalane Oil: Another budget choice, derived from olives. Indie Lee Squalane Facial Oil: A high-quality squalane derived from olives. Peter Thomas Roth Oilless Oil 100% Purified Squalane: Also great quality, this one is sourced from sugarcane. 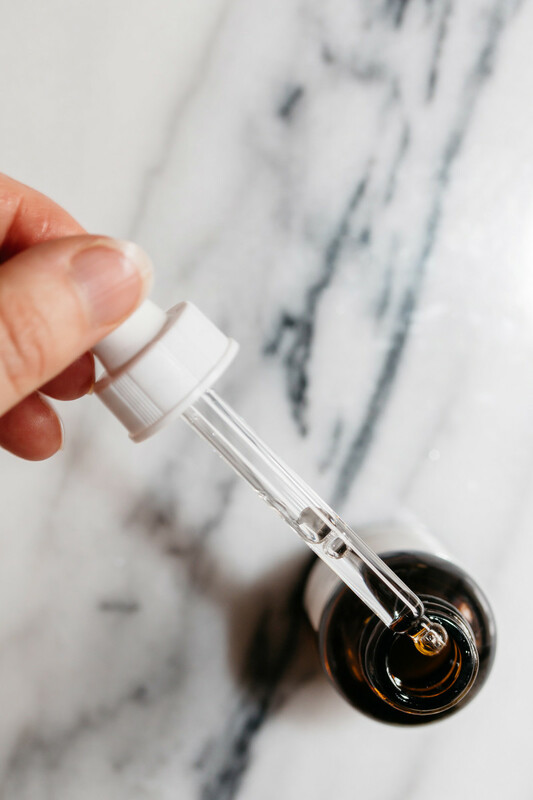 Mullein & Sparrow Pure Series Squalane Oil: Unlike the others, which come with droppers, this olive-sourced squalane features a pump secured with a plastic cap. Olivarrier Fluid Oil Squalane: An extra-hydrating K-beauty option derived from olives. A high-quality shea butter will both hydrate the lips and form a protective barrier from irritants. Last but not least, there&apos;s shea butter. This is another stable fat with excellent moisturizing properties. 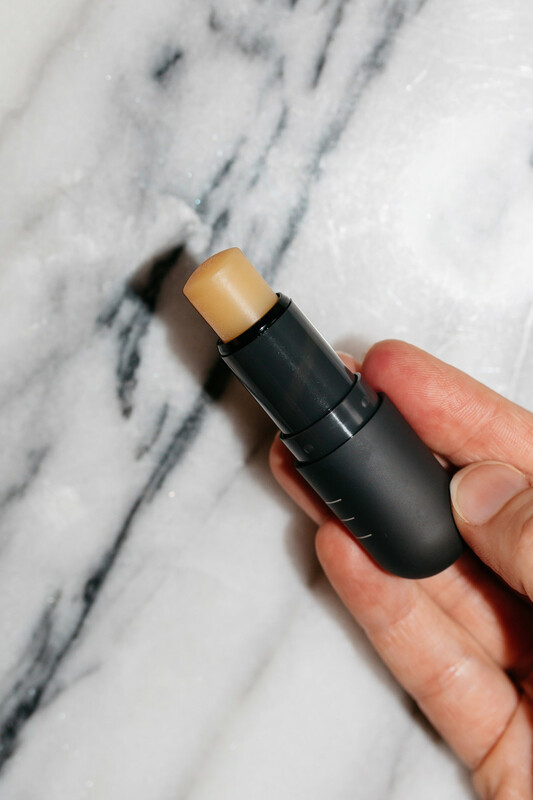 Extracted from the fat of the African shea tree, it remains solid at room temperature—which can be more convenient for a lip balm if you&apos;re on the go. Being a butter, shea tends to be thicker than the other ingredients, and depending on the type, may form more of a protective seal on top of the lips. So it has both emollient and occlusive properties. 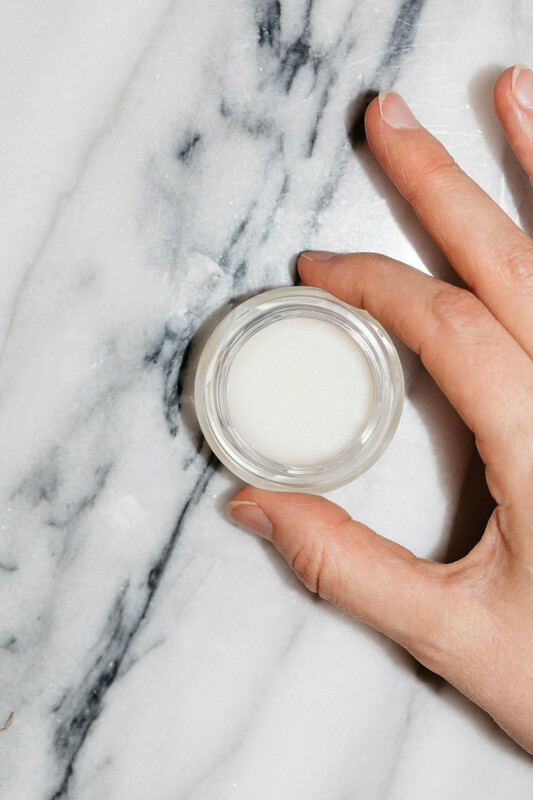 I often call it my "matte lip balm," as the waxier shea butters will not leave your lips glossy or oily. I love to use this type of shea underneath lipsticks because it won&apos;t interfere with the finish, creates a barrier from irritants, and offsets dryness. 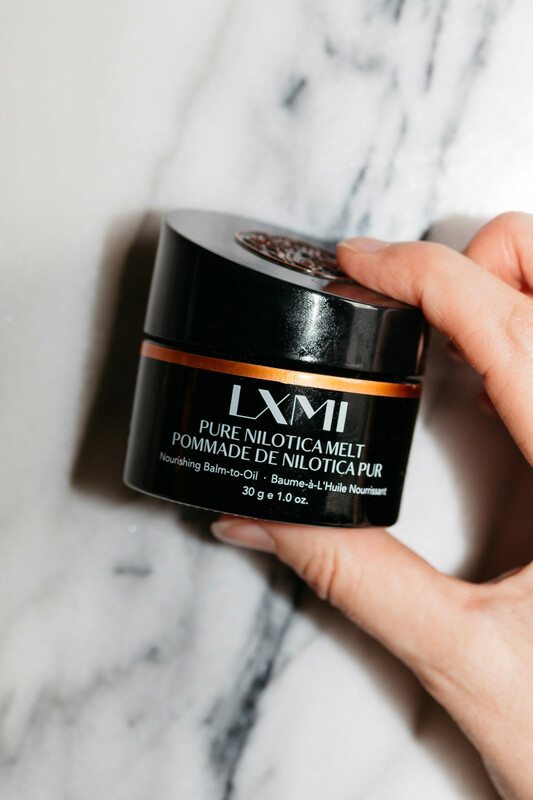 LXMI Pure Nilotica Melt Nourishing Balm-to-Oil is a soft shea butter that melts on contact. LXMI Pure Nilotica Melt Nourishing Balm-to-Oil: I originally bought this as a face oil (hence the jar size), but they&apos;ve now come out with a tube version that is perfect for your lips, and can be carried in your handbag! This one melts on contact, leaving a beautiful shine and eliminating the need for lip gloss. L&apos;Occitane Mini Pure Shea Butter: If you&apos;re looking for a matte lip balm, this is for you! It has a thicker, semi-waxy texture (although still very spreadable) that is ideal under lipsticks. Institut Karité 100% Shea Butter: This one is somewhere in between—it&apos;s thick yet soft and imparts a slight sheen. Three of the best treatments for dry, chapped lips. If you&apos;ve been suffering from dry lips, I hope that one or more of these treatments finally does the trick! 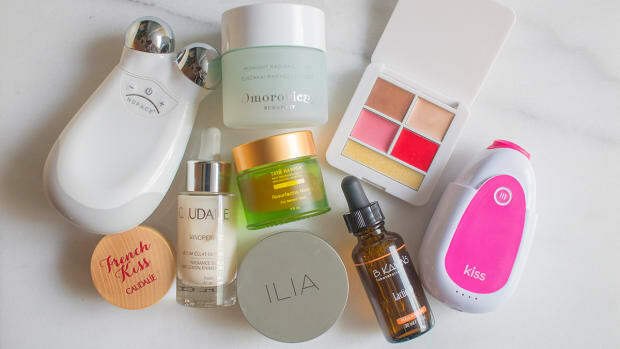 In my opinion, it&apos;s all about eliminating possible irritants or allergens—yes, even forgoing lip colour for the time being—while you heal and nourish your lips with pure, healing oils and butters. Less is always more. Since our lips don&apos;t have sebaceous glands like the rest of our face, they&apos;re not producing protective oils. So they&apos;re especially vulnerable to every little problem ingredient. That&apos;s why I&apos;m recommending you stick with a pure wax (lanolin), oil (squalane) or butter (shea butter) with nothing else added. Let me know how it goes—and if you find any other great products for this issue! Have you tried any of these treatments for chapped lips? What&apos;s your favourite lip balm?